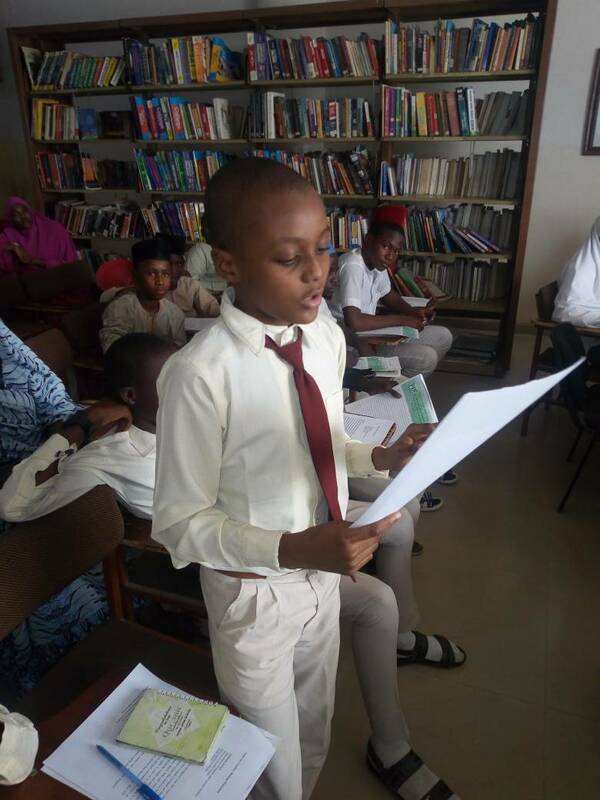 The workshop, attended by dozens of secondary schools students, budding poets, emerging writers and lovers of poetry was organized to introduce participants to the rudiments of poetry and develop their creative abilities. Seasoned poets and poetry experts served as resource persons. In his opening remarks, Prof Garba Ibrahim Sheka, Chairman of Kano State Independent Electoral Commission (KANSIEC) who chaired the occasion, stated the importance of poetry, highlighting the significance of teaching poetry to students and young adults. He further stressed how financially rewarding it could be in empowering the youth. He encouraged PIN to sustain its poetry contests and publication of anthologies. Ismaila Bala, poet and lecturer at the Department of English and Literary Studies of Bayero University Kano (BUK) took the participants on a journey of knowledge, guiding them through the art of composing poetry, from the mundane, routine, common, the unknown, ethereal, to the complex. 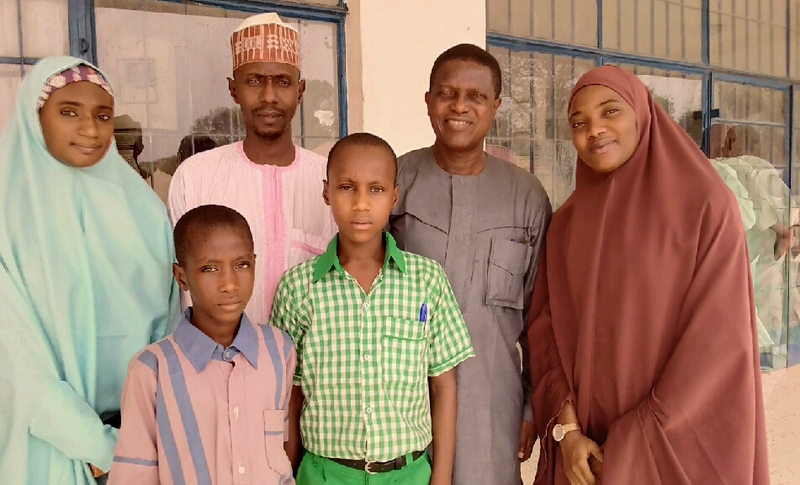 Professor Musa Idris Okpanachi of Department of English, Federal University Dutse, drilled the participants on the basic concepts embodied in the art of poetry. He followed this up with the step-by-step processes of poem composition. This session ended with an avalanche of questions, which were answered by the poetry teachers. Malam Aminu Ladan Abubakar, popularly known as Alan Waka opened the Hausa session after the lunch and prayer break. The lively and active session zapped the participants. Ala expertly explained the many guidelines and the expertise of writing good Hausa poems especially “Waka 'yar Tagwai", a Hausa piece that combines both characteristics of a written and oral poetry. The session ended with comments, observations, questions and answers with a generally fun atmosphere. The second day of the workshop brought another set of presenters, which include Dr. Wale Okediran, Khalid Imam, Nasiru G Yan awaki, and Sulaiman Salisu Muhammad popularly known as Mai Bazazzagiya. The PIN poetry award ceremony came up two days after, as the grand closing event. The august gathering was graced by the presence of the Kano royalty and influential persons, seasoned and budding poets, and students of poetry. 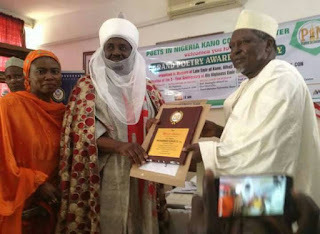 The poetry contest was organized by Poets In Nigeria to eulogize and honour the late emir of Kano, Alhaji Dr. 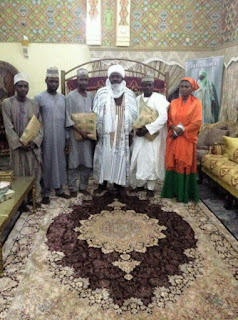 Ado Bayero, CFR and to felicitate with the new Emir, Mai Martaba Sakin Kano, Muhammadu Sanusi II, CON. Submissions were called in April 2017. At the award ceremony, His highness, the emir of Kano Muhammad Sanusi II, was represented by Ambassador Ahmad Umar, Dan Malikin Kano, who gave a remarkable speech after receiving a plaque in honour of the emir. 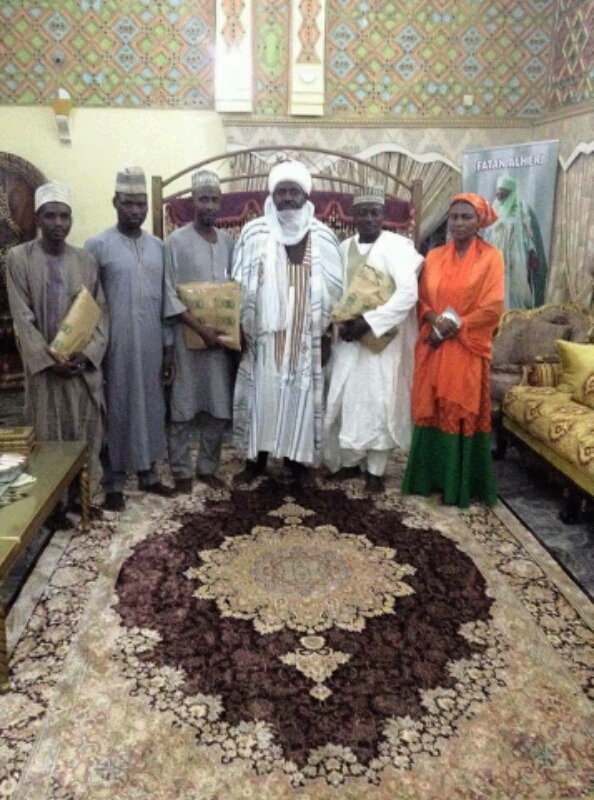 The San Turakin Kano, Alhaji Ali Ado Bayero represented the late Ado Bayero family and received a posthumous award in memory of the late emir. Cash prizes, certificates and gifts were awarded to the winning poets and students who excelled during the workshop. The gold, silver and bronze awards were presented to winners in both the Hausa and English categories. 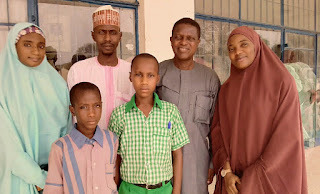 In English category, Safiyya Kabir who is an indigene of Kano state and a level three MBBS student of ABU Zaria won the gold prize, Hassan Muhammad Usman from Niger state and Dr. Mariya Abdullahi Sidi from Kano state were the winners of silver and bronze prizes respectively. Hajiya Hadiza Ado Bayero, who represented the daughters of the late emir Ado Bayero presented certificates to the female student participants of the poetry workshop contest, while Alh Mahmud Sanusi Bayero presented to the male participants. Certificates of appreciation were awarded to Ambassador Ahmad Umar (Dan Malikin Kano), Alhaji Magaji Galadima (Wazirin Maizidau) and Hajiya Saadatu Baba Ahmad for their invaluable contribution to the development of PIN literary activities in Kano. Alhaji Umar Dembo, a notable Hausa author and a former minister of petroleum who was the chairman of the occasion gave a speech where he encouraged young poets to keep churning out beautiful poems and help enrich culture through its beauty. The host, Khalid Imam, PIN Kano Lead-Rep offered gave a vote of thanks to which ended the day’s event. Amb. Ahmad Umar with Khalid Imam and prize winners after the royal dinner. At night, a royal dinner was hosted by Ambassador Ahmad Umar, the Dan Maliki of Kano on behalf of the emir of Kano, Muhammad Sanusi II to celebrate with all the winning poets. The host presented royal gifts to all the winners. He also advised PIN Kano Connect Center to keep the tempo as well as well as continue to use poetry as a vehicle of public enlightenment against vices such as drugs abuse, youth restiveness and idleness, among others. 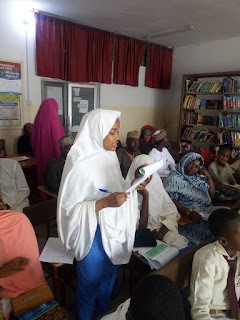 Maryam Gatawa is the PRO, PIN Kano connect center. 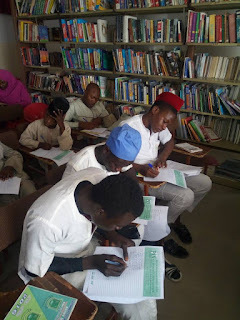 Congratulations to PIN Kano Connect Centre for staging a well organized bilingual poetry workshop.